Dreamfall Chapters was a five-episode adventure game that originally released in 2014 for PC. On May 5, the game’s Final Cut version will release for PlayStation 4 and Xbox One. Today, developer Red Thread Games released a new story trailer, introducing newcomers to the two different worlds in the game, as well as some of the game’s main characters. 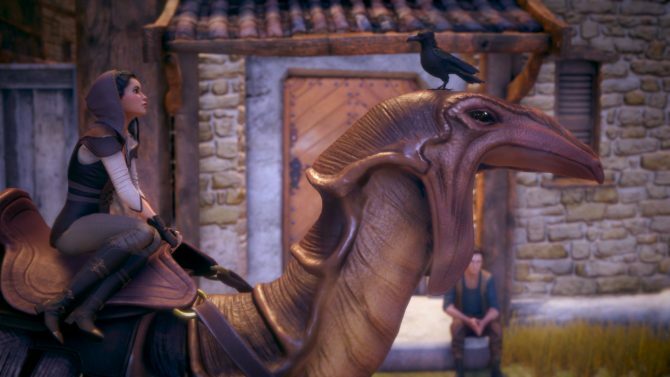 Dreamfall Chapters offers a continuation from the 1999 point-and-click adventure title, The Longest Journey. In this installment of the established saga, you will play as three characters across two parallel worlds. 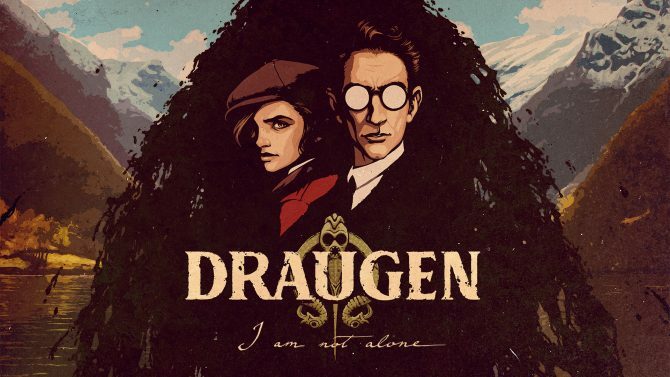 There is the dark, cyberpunk future as well as a mysterious fantasy setting, in which the characters must fight to prevent the fabric of their realities from deteriorating. 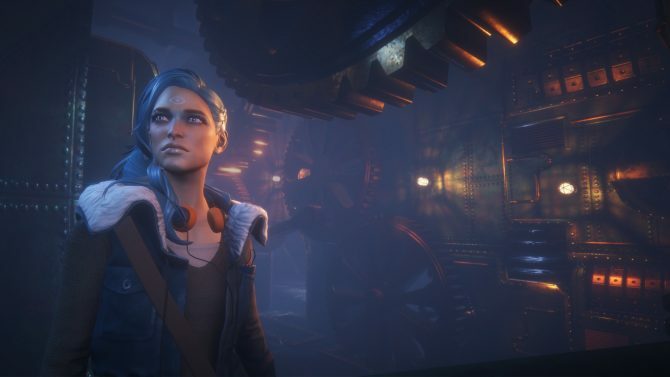 For those who may be returning to Dreamfall Chapters, Red Thread Games promises that the game’s new version will have various tweaks from the original, including updated character models, animations, lighting, and special effects. In addition, the team has expanded the game’s soundtrack and sound-effects in order to deepen the immersion experience. 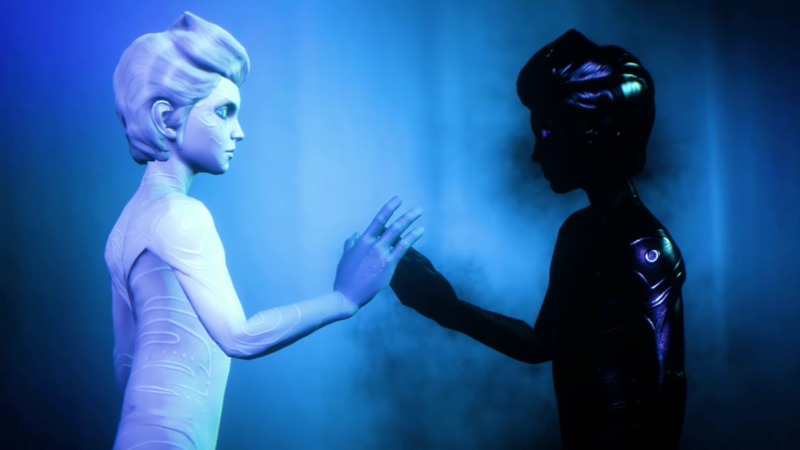 Gameplay-wise, Dreamfall Chapters provides players with meaningful decisions that have far-reaching consequences, as well as puzzles and riddles that are woven directly into the plot. 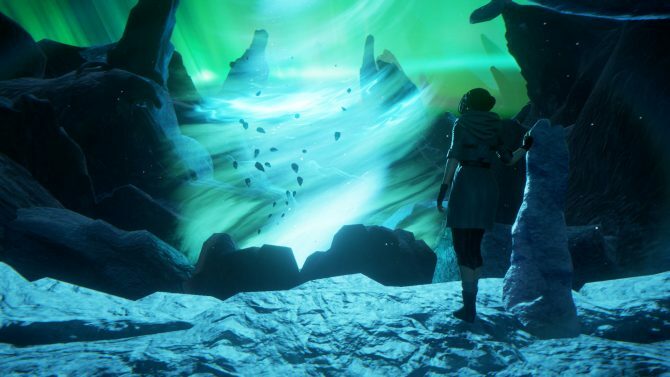 With over 50 locations to explore, Dreamfall Chapters seems like its going to be an interesting experience for newbies and a welcome return for veterans of the series.